Produced 100% from the Cortese grape variety, fermented in barrique barrels. 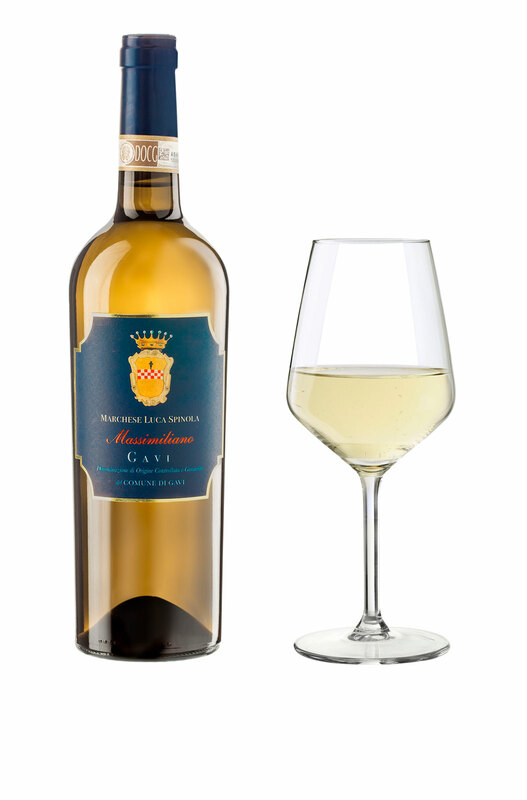 A bright, clear wine of an intense straw-yellow colour with greenish highlights. Its intriguingly persuasive, complex bouquet has exotic fresh fruit notes perfectly blended with a delicate hint of wood. A pleasingly smooth, expansive, warm flavour. A suitable accompaniment for important dishes from international cuisine, including meat dishes. Organoleptic properties; clear and bright, intense straw-yellow colour with greenish highlights. Intriguingly persuasive, complex bouquet, with exotic fresh fruit notes perfectly blended with a delicate hint of wood. A pleasingly smooth, expansive, warm flavour. Gastronomic accompaniments: a versatile wine. Served cool, but not cold, it is a suitable accompaniment for important dishes from international cuisine, including meat dishes. Technical notes: after being allowed to settle briefly, the must is injected with selected yeasts from our own grapes, and left to ferment at a low temperature, before being fermented in barrique barrels. The slow transformation of the sugars into alcohol produces a wine of considerable complexity.